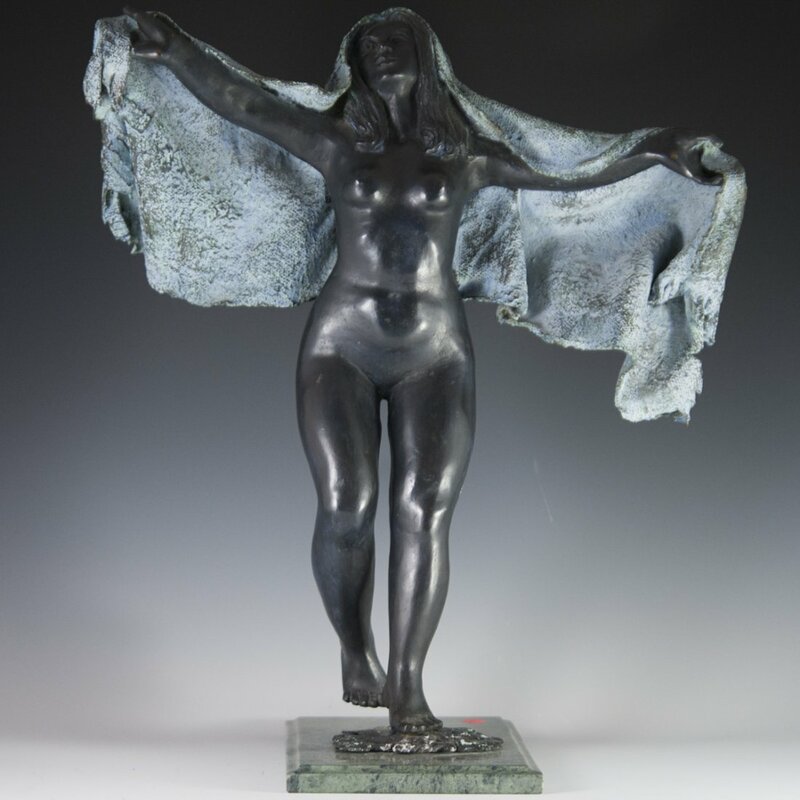 November 9th will be an exquisite auction, especially if you have an appreciation for Mexican art, sculpture, and statues. 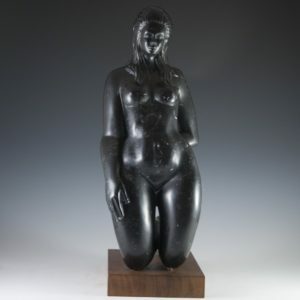 In our previous few blogs, we have presented exquisite Mexican art, and these lovely black marble sculptures by Virginia Aparacio only add to the prestige of this collection. If one sees some influence and similarities with the works of Zuniga, they are absolutely astute in Mexican art. Aparicio studied with the internationally famous sculptor, Francisco Zuniga, during his last year as a professor and went on to finish her studies with Mario Rendon at the Esmerelda School of Art. Keeping to the theme of her mentor, Virginia truly envisions and captures the female human existence both physically and emotionally. Her subjects tend to be of indigenous rural women seen without clothing or wearing minimal tattered garments, exposing the poveryy and touch conditions these women face, whom are quite often sexualized or objectified. Her pieces will be offered in our auction as lot #’s 415-421 in our November 9th sale on liveauctioneers.com and invaluable.com.